And want some even more awesome news? 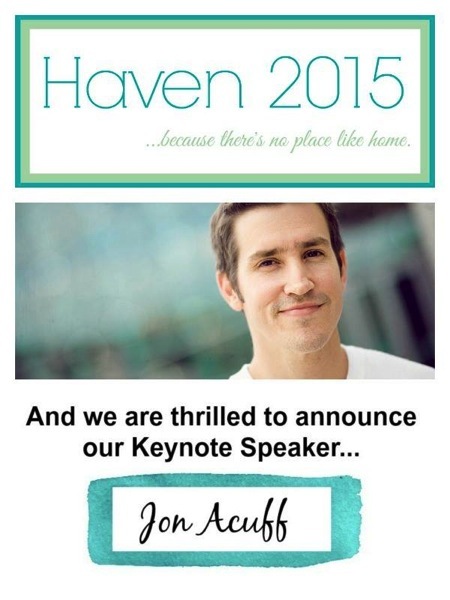 We have our keynote speaker lined up, and we’re thrilled to announce it! I seriously can’t wait, guys. 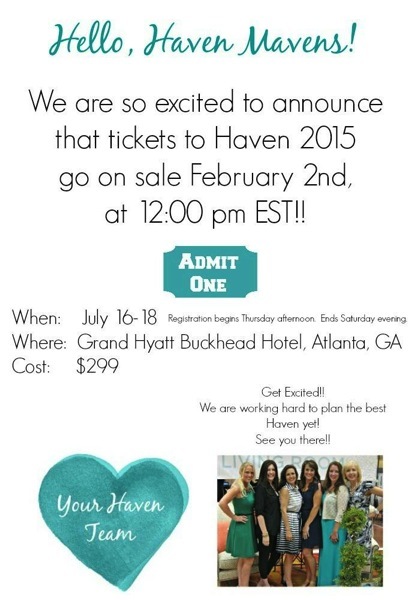 Haven is such a highlight for me, and I look forward to seeing you there! I hope you can make it! You know that our main sponsor will make sure it’s a fantastic experience! 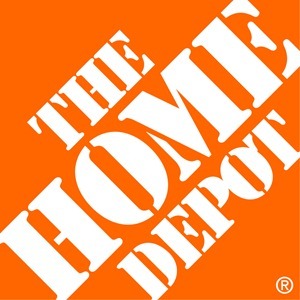 Thank you, Home Depot! I would absolutely love to go! I’m not a blogger though. I do love DIY and decorating. Wonder if I would feel awkward there since I’m not a blogger?